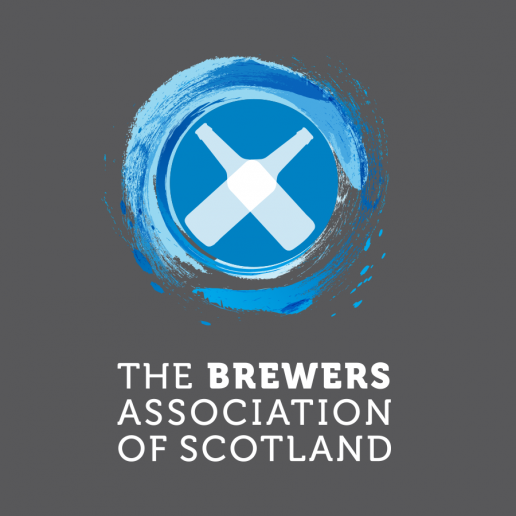 The Brewers’ Association of Scotland (TBAS) exists to grow the value and reputation of the Scottish brewing industry. It is run by brewers, for brewers. 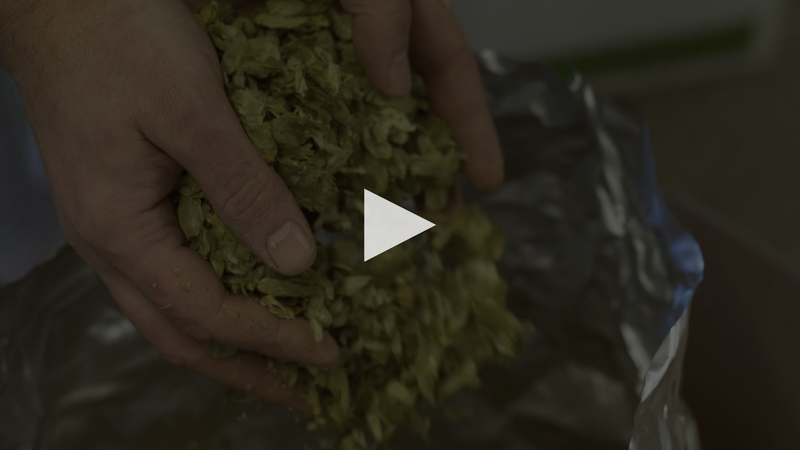 TBAS organised for us to get invited to Harviestoun brewery to take some photographs and video footage of the staff at work, as well as some nice lifestyle shots of the craft beer that is produced. We then used these photos in an informational A5 flyer design, and the video is used as a header on their homepage.  I love working with you guys!"